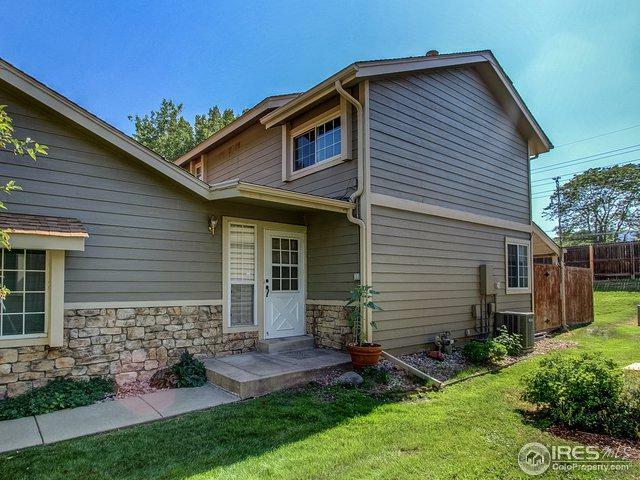 Open, airy end unit townhome in northeast Boulder. 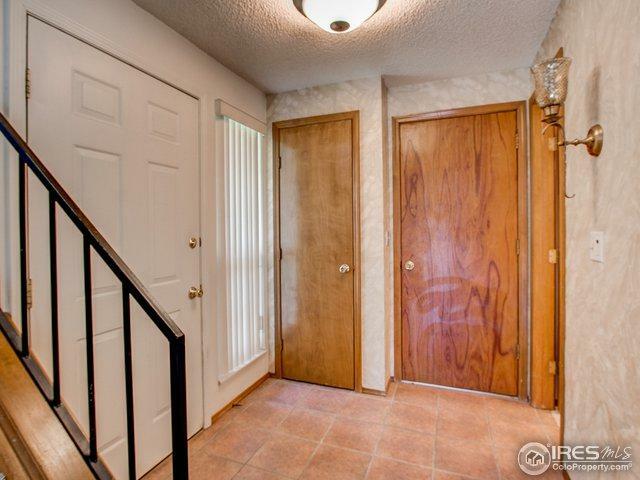 Step from tree lined drive into tiled entryway with immediate access to half bath or garage. Cozy great room w/gas fireplace. Living/dining area accented by stone mantle with gas fireplace.Fenced flagstone patio for private enjoyment. Bedrooms are upstairs separate from living area w/large closets.Finished basement has built in desk/shelving, storage, laundry. Close to pool/clubhouse. 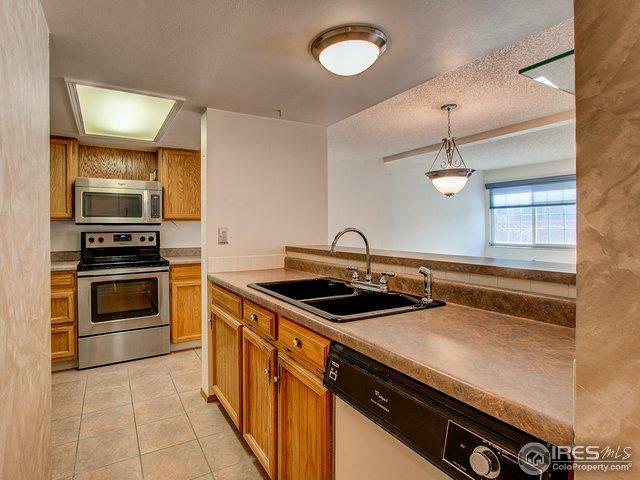 Quick access to walking & biking trails. Motivated Seller. 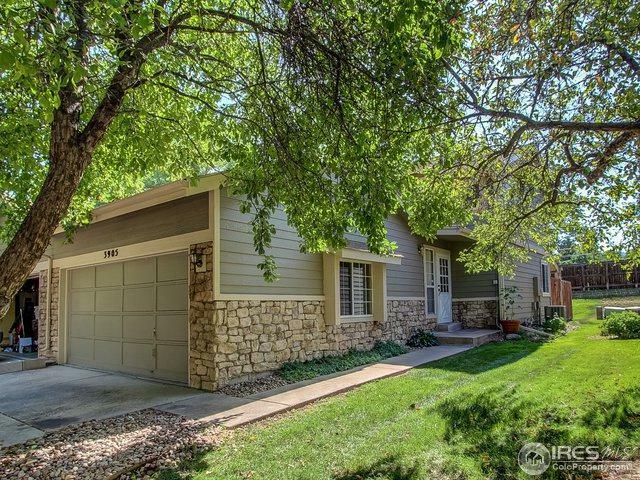 Listing provided courtesy of Dennis Greenfield of Live Urban Real Estate.